Purity is related to guiltless, blameless, or innocent behavior. Purity of motive, intention, or will–a heart that seeks truthfulness, honesty, and love. 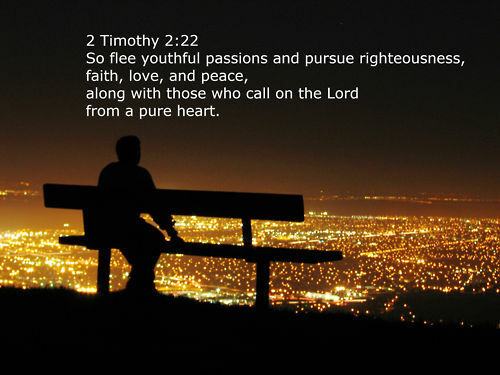 22 But keep away from youthful passions, and pursue righteousness, faithfulness, love, and peace, in company with others who call on the Lord from a pure heart. In our daily Christian life, we are presented with choices. We must choose right from wrong, love from hate, purity from defilement, and truth from lies. We must not give in to temptation, yet pursue what is pure. The Word of God will be our weapon against temptation and our guide towards pureness. As we read the Bible and learn from it, we will be better equipped to fight off sin. 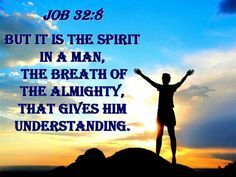 Categories: god | Tags: Biblical inspiration, christianity, pureness of heart, purity | Permalink.